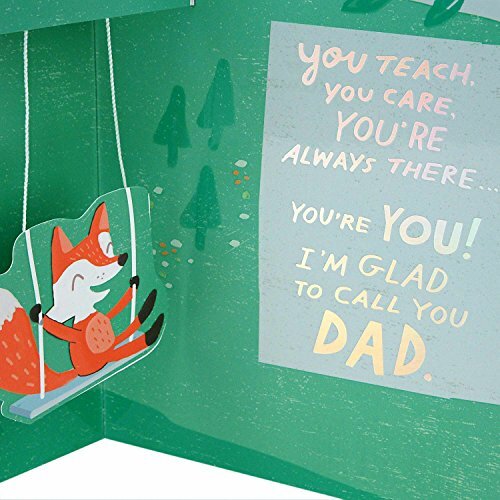 Inside Message: You teach, you care, you're always there... you're YOU! 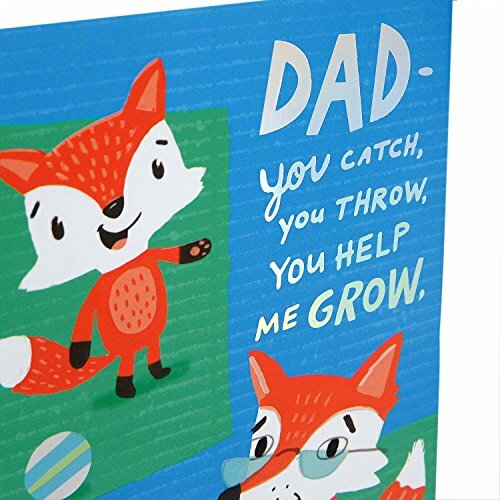 I'm glad to call you Dad. 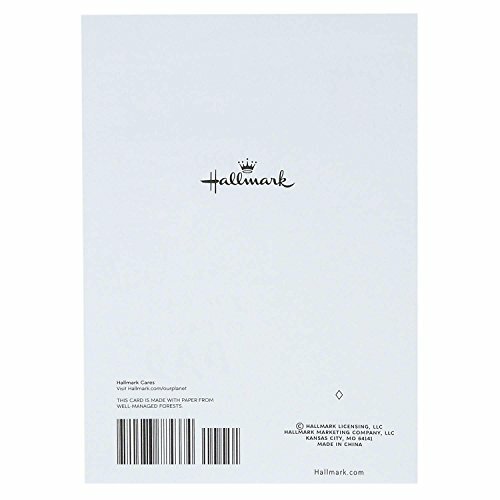 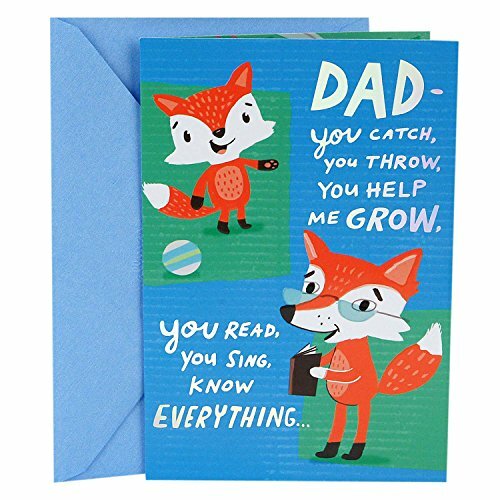 Printed on high quality paper stock, this Father's Day card is the perfect opportunity for a child to share their love and appreciation to their dad on his special day. 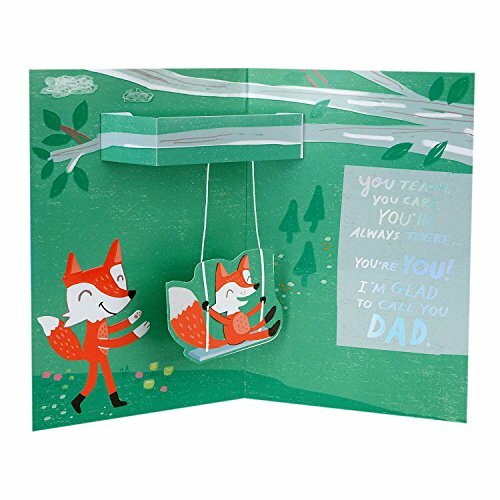 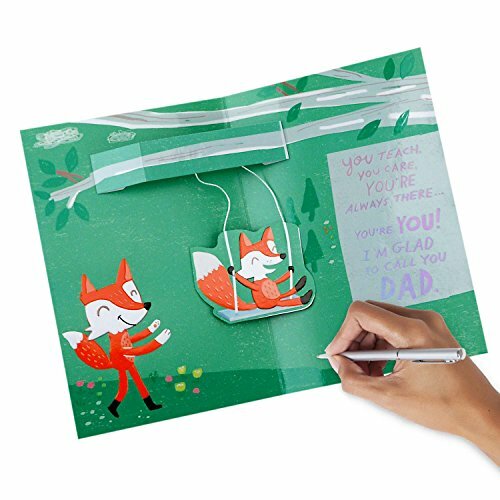 This card's design features a father fox pushing his kid from a tree swing.